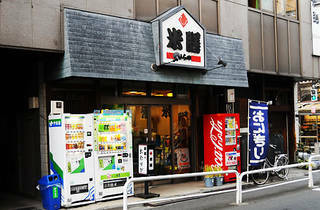 To find Komezen Hirano, a rice dealer with over 100 years of history, exit Ushigome-Kagurazaka Station from the A1 exit and head down towards Ushigome Kitamachi intersection. Take a left at the intersection and walk on for another five minutes. 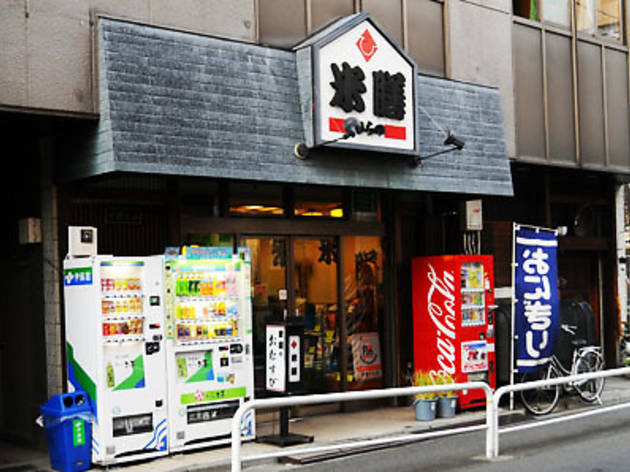 You should then see the store on the right-hand side – next to a well-known soba shop called Shimahei. Onigiri offered here are made using Uonuma Koshihikari rice and include fillings ranging from popular favourites such as umeboshi (pickled plum), konbu, okaka, and tarako (cod roe), to a number of less common fillings such as chilli pepper leaves, and nanban-miso (paste made from chilli peppers and miso). Onigiri sold here are made to order and start at ¥147.